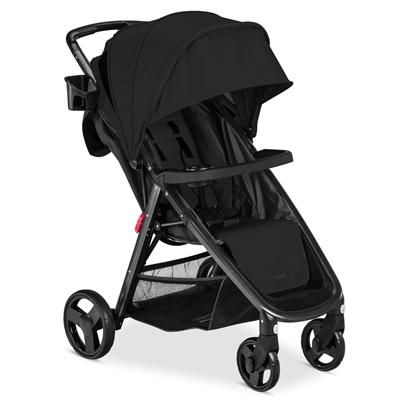 Combi Shop showcases Combi's signature strollers, F2 and F2 Plus. 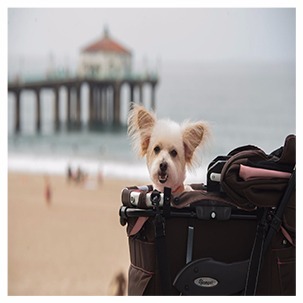 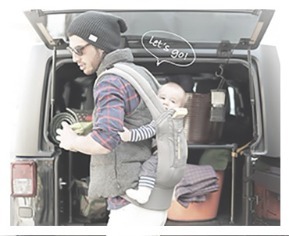 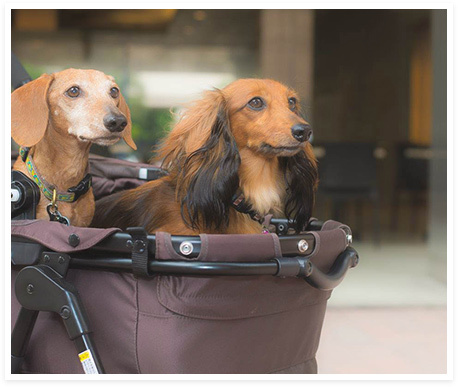 These strollers are known for being super light, portable and very safe! 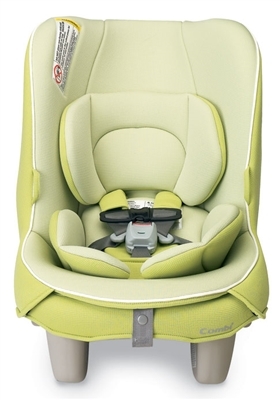 Our product offering also includes Child Safety Seats, Feeding products, and Baby Apparel as well.